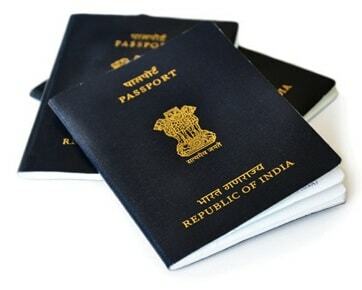 In order to streamline, liberalize and ease the process of issue of passport, the Ministry of External Affairs has taken a number of steps on 23rd December, 2016 in the realm of passport policy which is expected to benefit the citizens of India applying for a passport and now the rules has been came into action. (iii) All the annexes that are required to be given by the applicants would be in the form of a self declaration on a plain paper. No attestation/swearing by/before any Notary/Executive Magistrate/First Class Judicial Magistrate would be henceforth necessary.